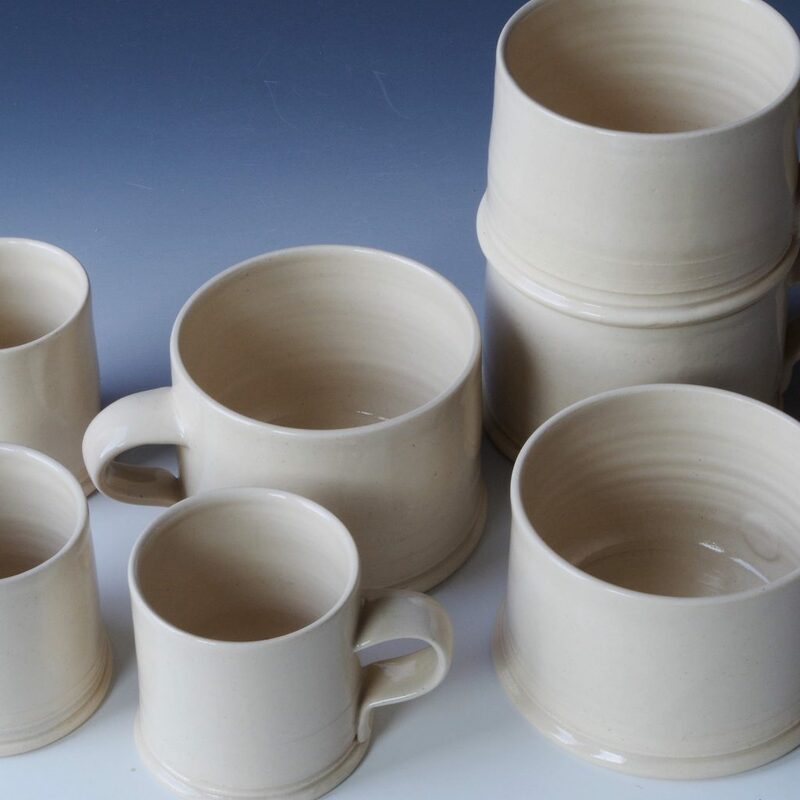 Most of my work is made with the potter’s wheel and produce pieces that range from small useful items to larger more decorative vessels. 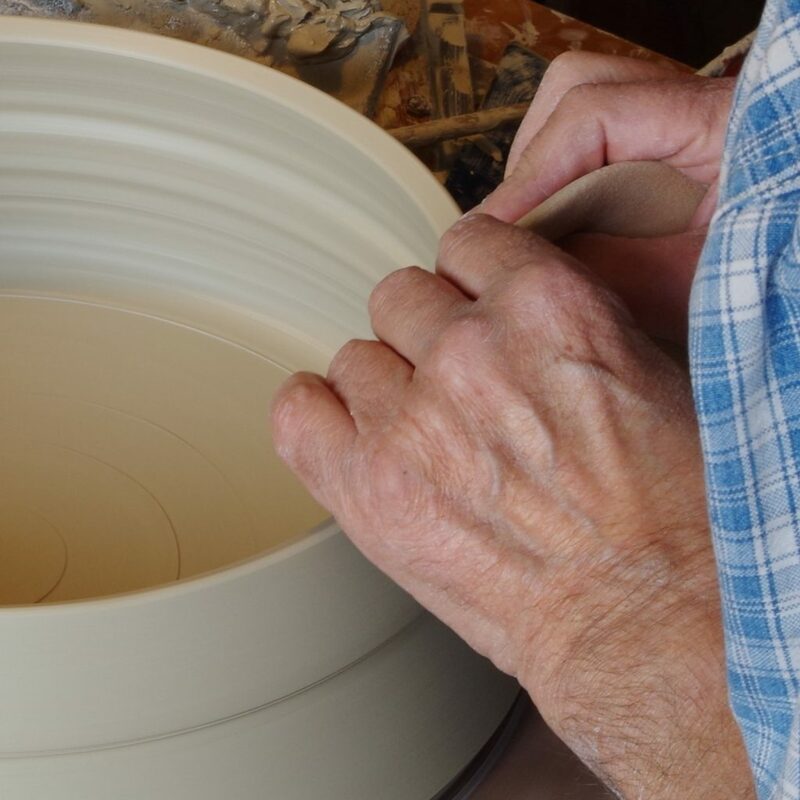 I am fascinated by the interaction between function, form and the making process. 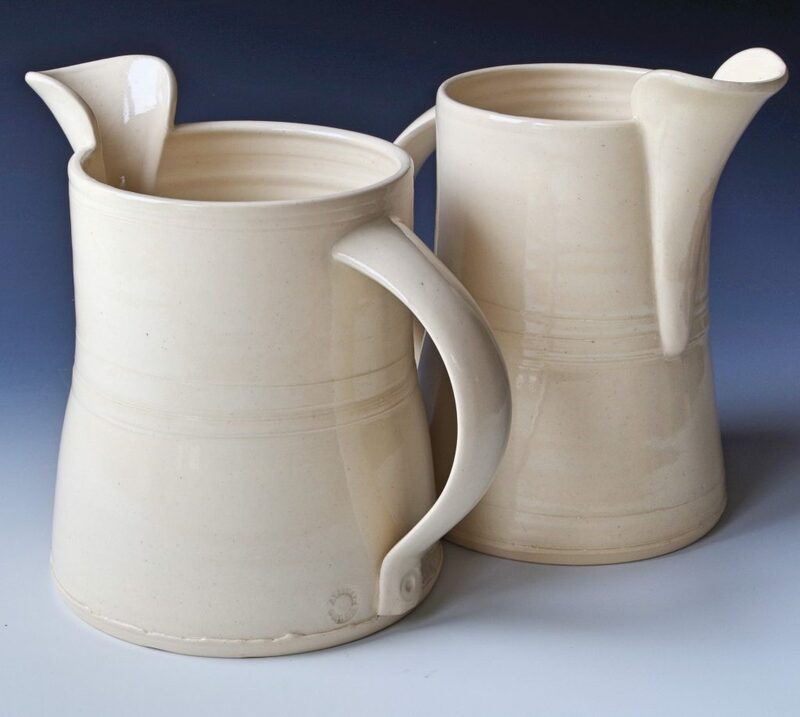 I use red and white stoneware clays fired to 1220 centigrade using simple white and clear glazes to emphasise crisp and precise forms. 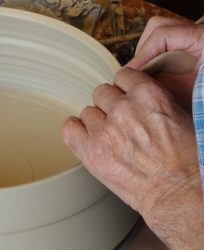 My interest in 18th century pottery relates to the pots without being a direct source of ideas. 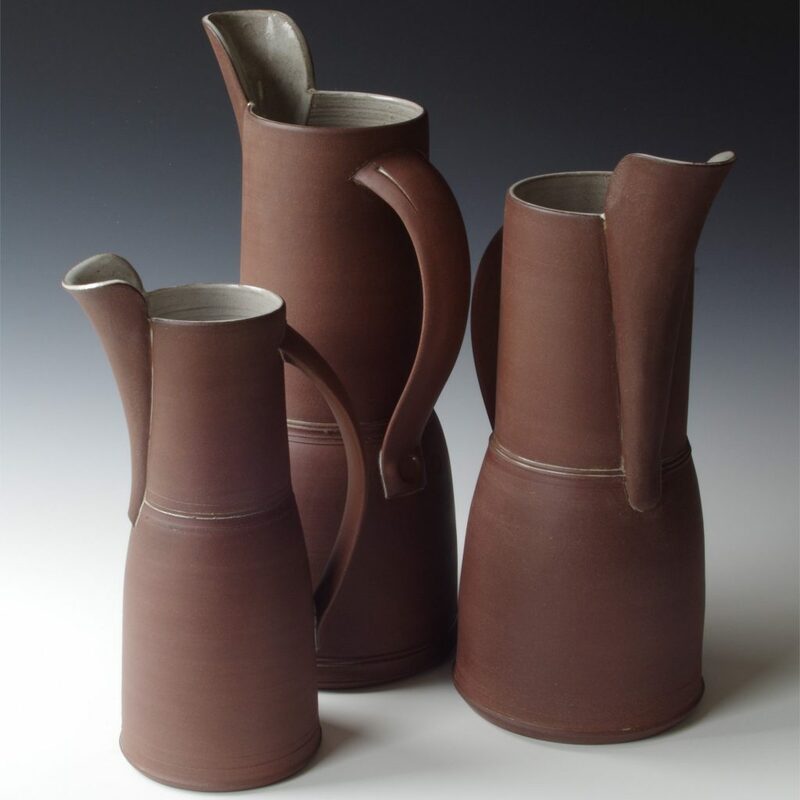 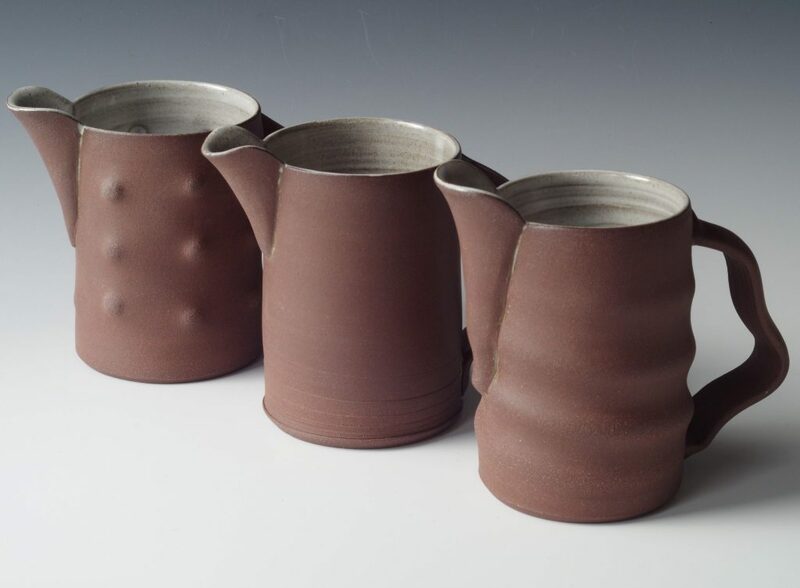 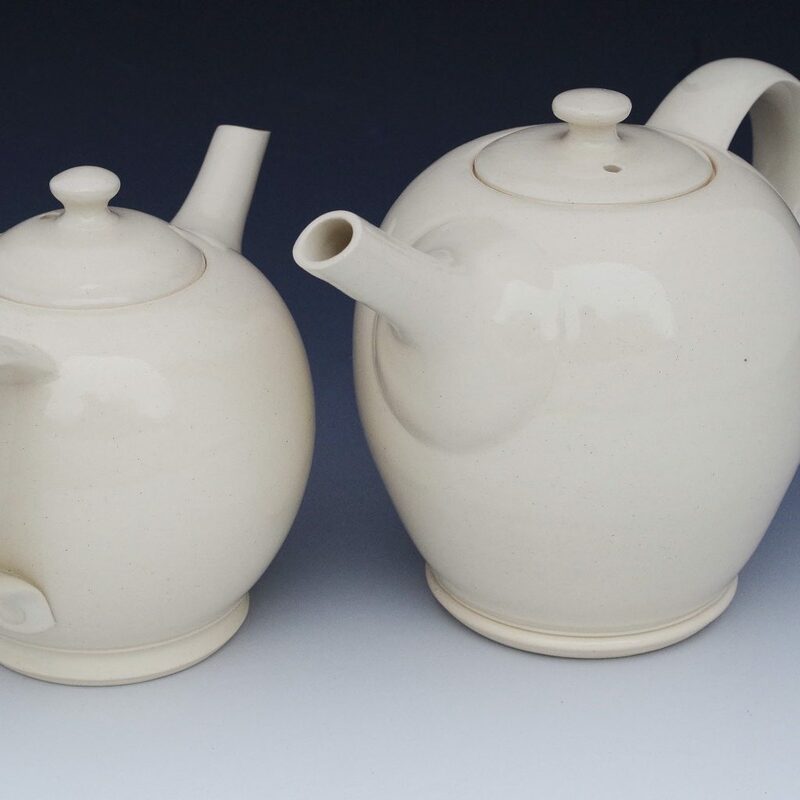 I studied ceramics at Bath Academy of Art and am a Fellow of the Craft Potters Association. 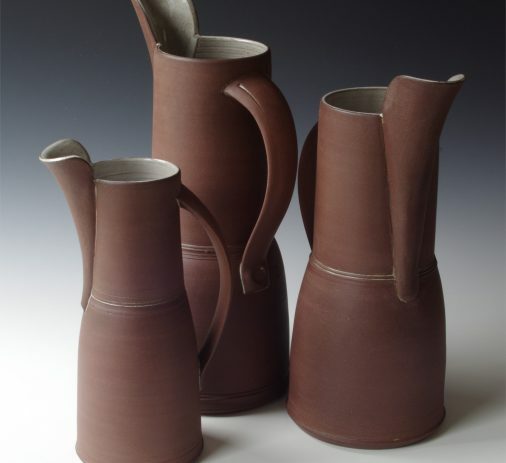 I was course leader for ceramics at The Royal Forest of Dean College.